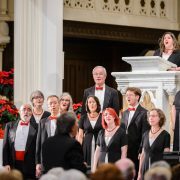 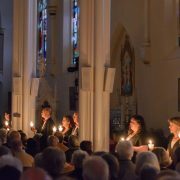 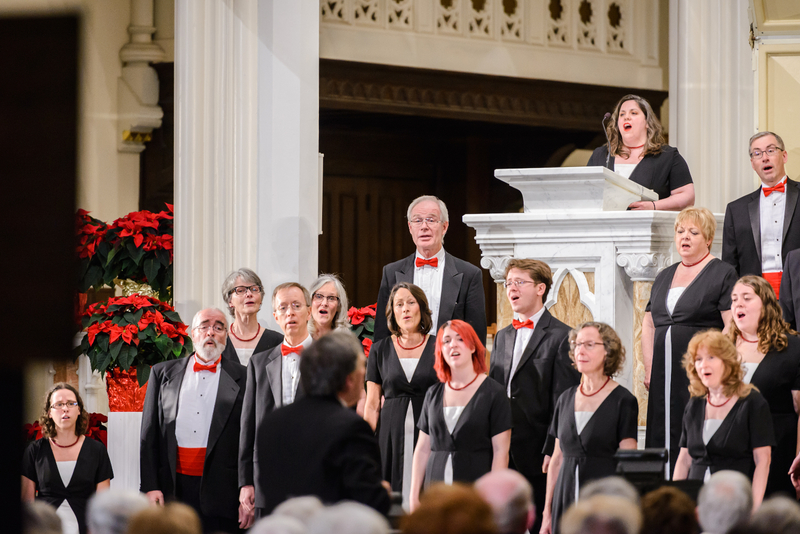 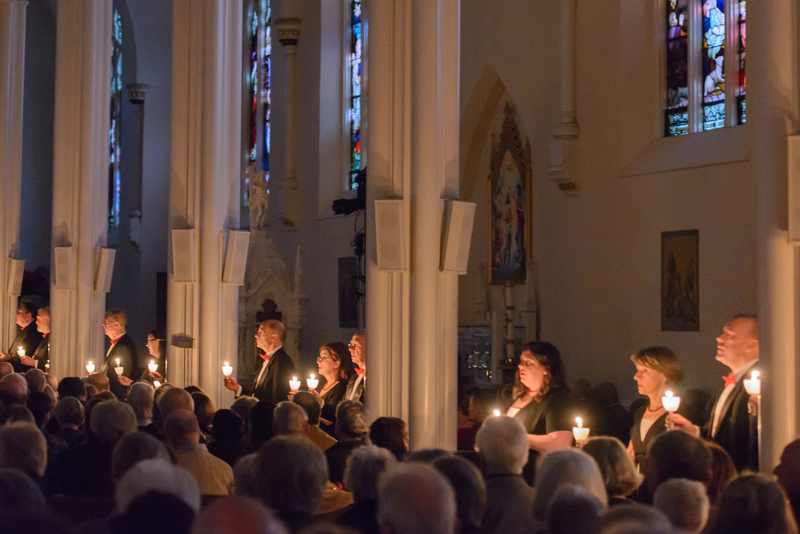 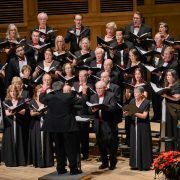 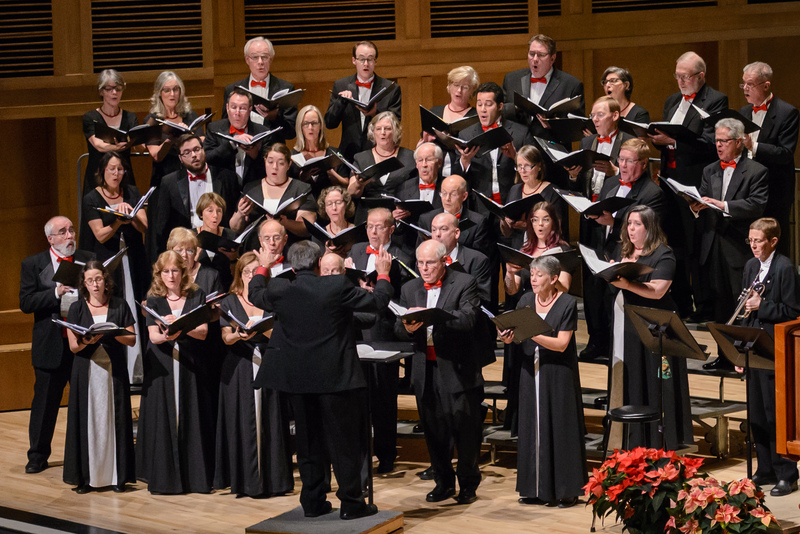 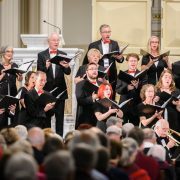 ChoralArt Singers is a mixed chorus of about 50 singers that sings Christmas at the Cathedral annually in December (four performances) and often a second concert in the spring (recently Poulenc’s Dialogues of the Carmelites with the Portland Symphony Orchestra, Jenkins’ The Armed Man with Portland Ballet, and Bach Cantata No. 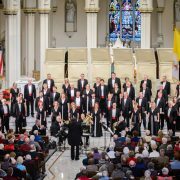 4 under the aegis of the Friends of the Kotzschmar Organ). 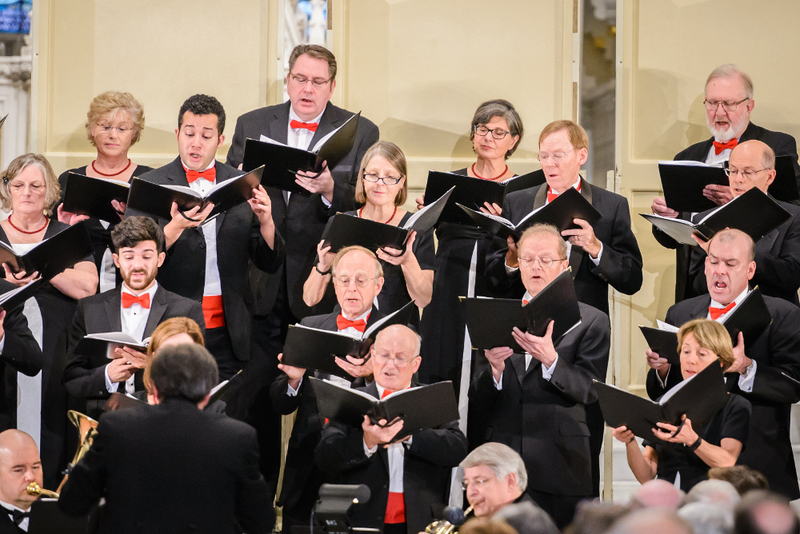 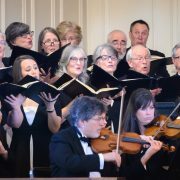 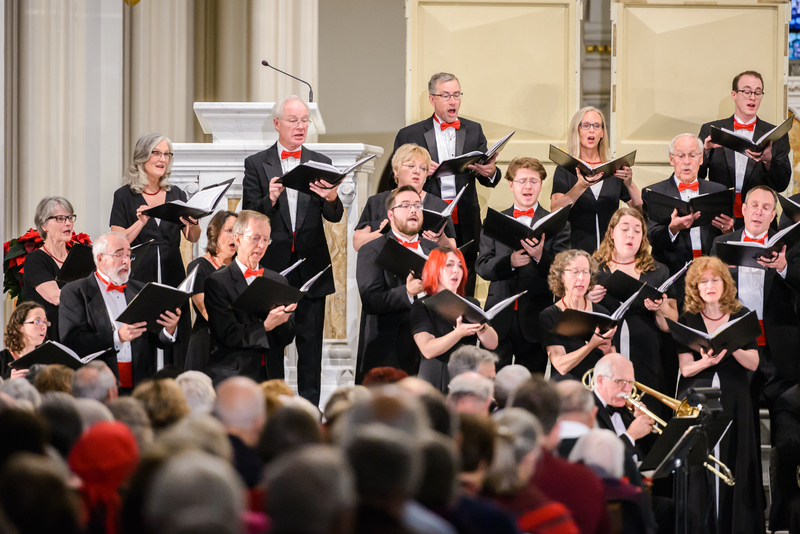 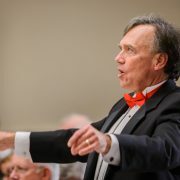 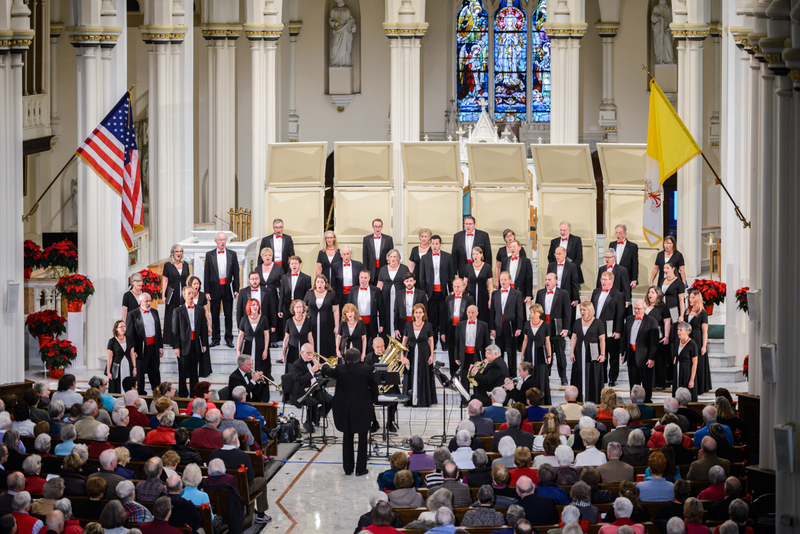 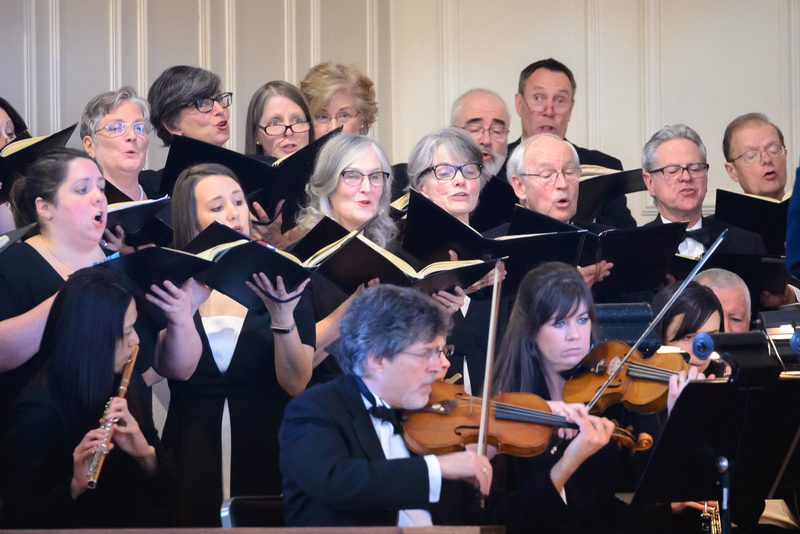 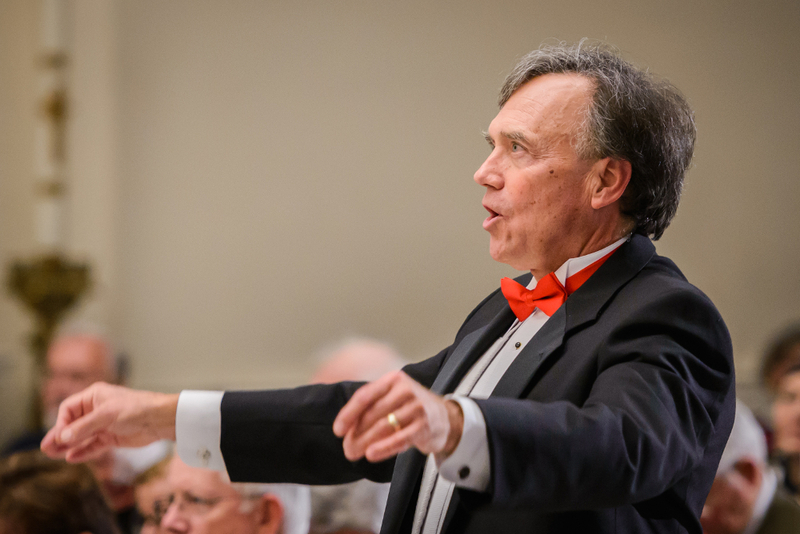 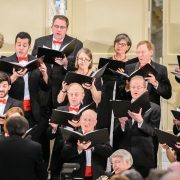 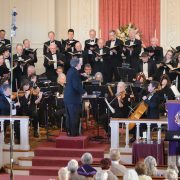 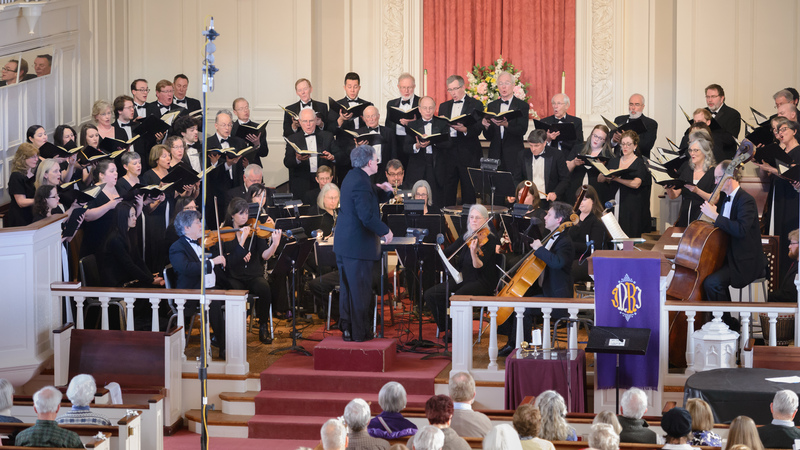 The ensemble also forms the nucleus of the ChoralArt Masterworks, which has sung annually with the PSO for the past three decades.